Australia’s wealth, scenic wildlife, lack of language barriers, and vibrant culture have made it a popular destination for countless American expatriates. However, as a US expatriate living and working in Australia, you are still subject to US tax reporting requirements. If you fail to comply with these requirements, you may find yourself facing enormous civil penalties or even the prospect of criminal prosecution by the Department of Justice. Ted Kleinman CPA has more than 30 years of experience helping expatriates navigate the complexities of the tax code. Whether you need help catching up on unfiled taxes, understanding FBAR filing requirements and procedures, participating in the IRS Streamlined Procedure, or simply want to minimize your liabilities and take advantage of credits and deductions, US Tax Help is here to assist you. To arrange for a confidential consultation, call Ted Kleinman today at (541) 923-0903. You are a US person who either holds signature authority over, or has a financial interest in, a foreign financial account. The value of your foreign accounts exceeded $10,000 at any time during the calendar year to be reported. If both of the above statements are true, you must disclose your foreign accounts to the US government by filing an FBAR via FinCEN Report 114, an online form under the BSA E-Filing System, which has been updated to replaced the previous TD F 90-22.1 form. If you meet the above description and fail to disclose your accounts by filing an FBAR, you face a penalty of $10,000 per non-willful violation. The penalties for willful violations are even more devastating: up to $100,000 per violation, or 50% of the balance in the taxpayer’s account when the violation occurred — whichever penalty is larger. All too many taxpayers make the mistake of assuming the IRS will pass them over for criminal prosecution because there are “bigger fish to fry.” Unfortunately for taxpayers with this mindset, the IRS has become increasingly vigilant and proactive in its investigations of suspected tax evasion, tax fraud, and other acts of noncompliance. 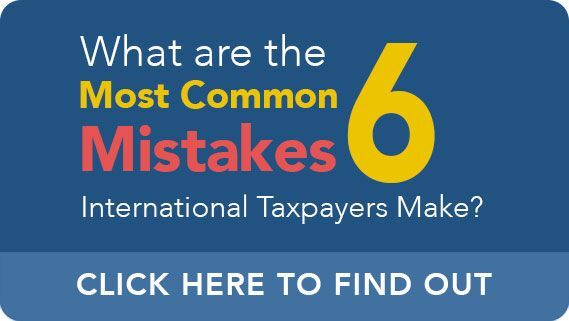 In particular, in recent years the IRS has increased its efforts to investigate American expatriates and other US taxpayers holding undisclosed offshore accounts with foreign financial institutions, or FFIs. In instances where a taxpayer’s conduct is determined to be “willful,” the case could be referred to the Department of Justice for criminal prosecution. In fact, the IRS reports an average of approximately 3,000 prosecutions per year — a sobering figure which averages out to more than eight new cases each day. 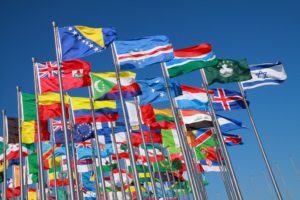 The IRS’ reach is further extended by increasingly powerful and intelligent technology, such as “E-Trak” software designed to identify holders of undisclosed offshore accounts. However, participating in the IRS Streamlined Procedure is an important decision which should never be rushed into. 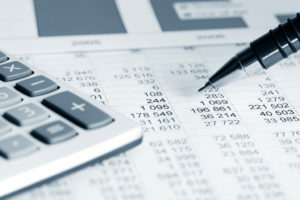 Before you make a disadvantageous statement to the IRS and potentially compromise your legal and financial interests, you should always consult with an experienced CPA and attorney who can walk you through the program details, and help you explore the potential paths back toward compliance. You will lose your opportunity to participate in the the IRS Streamlined Procedure if the IRS decides to eliminate the program, so don’t delay until it’s already too late. To set up a private consultation with Ted Kleinman CPA, call US Tax Help today at (541) 923-0903.